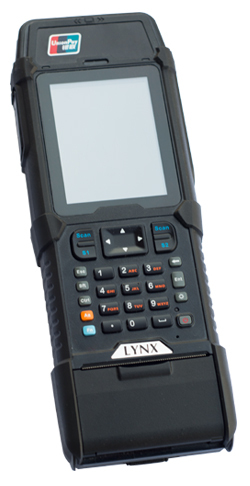 Lynx`s rugged mobile payment terminal L1000 is designed for application in current E-commerce industry, financial insurance, retail, express logistics, police enforcement, counterfeiting, sourcing and more. Integrating customized application, security payment, fast data collection and information access features, it combines financial POS and traditional industry PDA to provide powerful solution in different fields. Designed according to PCI safety standard, it has passed the safety assessment test (PIN input safty for Union Pay) to ensure secure financial transaction.